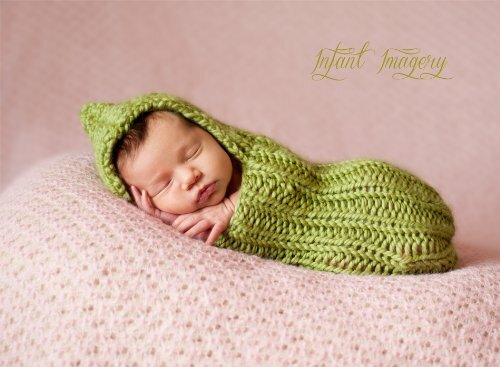 Baby Cocoon Knitting Patterns simulate what babies know best. Babies are used to being tightly bound, they just came from mommy’s tummy which was very tight and very warm and comfortable. 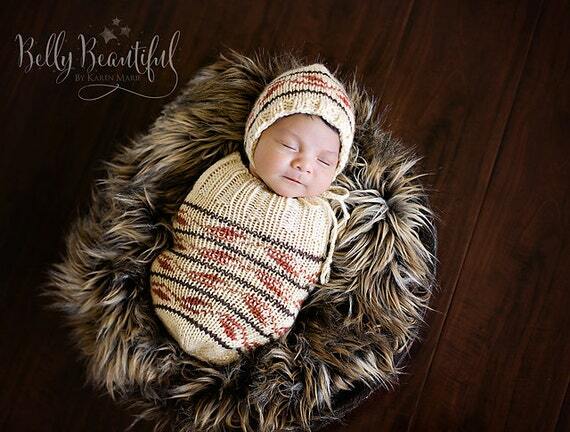 Recapture some of that comfort for baby with a Baby Cocoon Cuddle sacks. 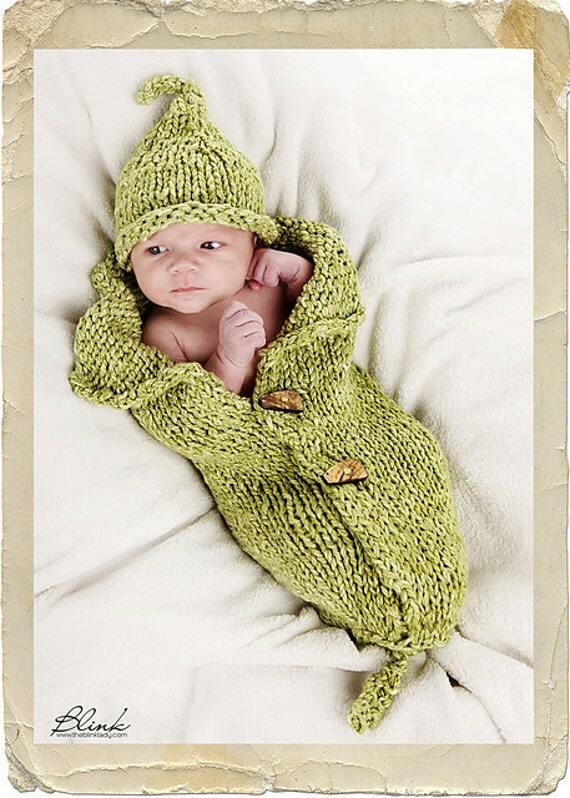 And baby cocoon knitting patterns will make a wonderful knitting project. 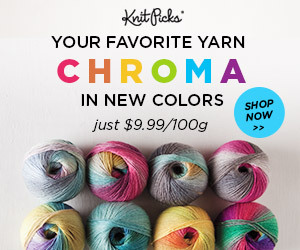 They can range from easy, using only basic knitting stitches and only a single yarn color, to more difficult with multiple stitch types and more than one color requiring color changes in your knitting. 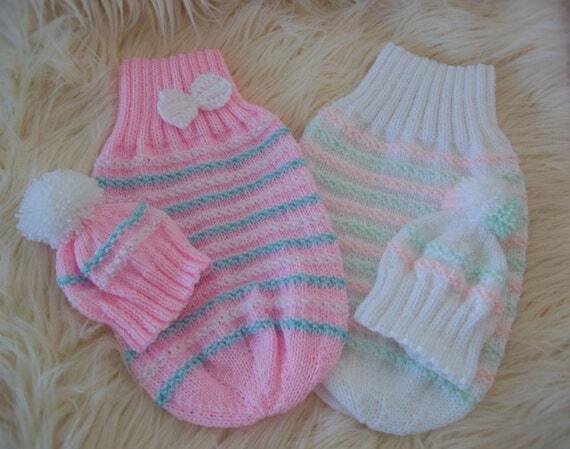 They are Beautiful and warm for baby to snuggle in. Perfect gift for the new mother and baby. The main difference are your wishes, what you want to knit. How much you want to invest. Why you are making it and what is your favorite type of knitting. This is a perfect beginner knitting project. 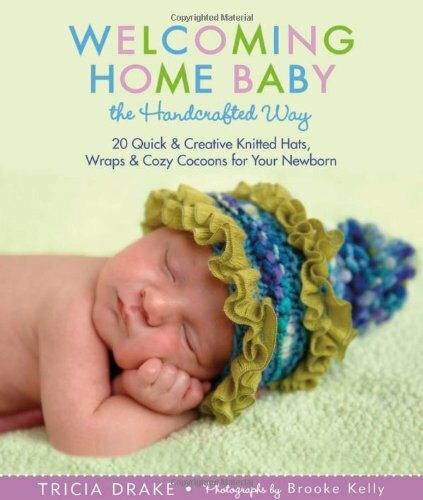 Knitting for baby is what most knitters love to do. The projects are easy and quick to complete and the results are so special. Not only is it made for someone you love with your whole heart. Or you are making it as a gift for someone you care about. Someone is having a baby and you want to give the mother and the baby something very special. Knitting is a craft that has been loved for centuries and is very popular even today. 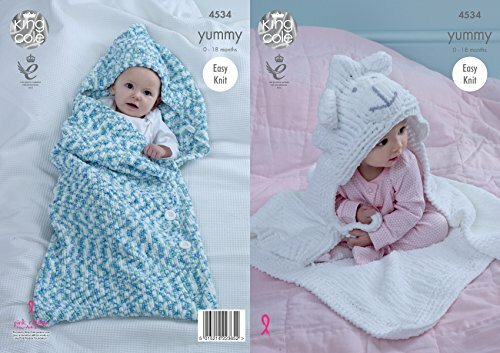 So go ahead pick out your next knitting project in one of these beautiful baby cocoon knitting patterns, and make someone smile. Adorable multi color sleep sack for baby from Etsy. I Love Etsy patterns because of their detailed instructions. They really care about our success in completing their projects. This project has more than 1600 ‘5 star’ reviews. 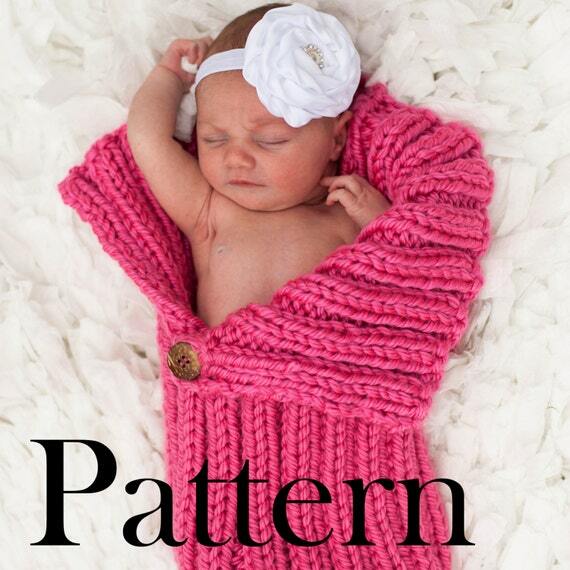 It is easy to make this pattern fit any baby from new born to several months, simply by lengthening it. The pattern provides all the details. You will enjoy this one. Materials Needles: 7mm circular and dpn’s. Flats optional. Cast on 70 stiches on your circs (or flats) and work back and forth in stockinette for 12 inches. Now join (switch to circs if using flats) and knit in the round another 2inches. The first decrease row will be (K13 K2together) repeated until the end of the row. At the end you will have an extra 10 stitches to knit. Keep decreasing the amount you knit by one stitch. When you reach the K8 k2together, you should be able to decrease right to the end of your row (no extra stitches at the end). This little baby bunting is so adorable. A simple pattern of rib knitting and it will even grow with the baby as it is stretchy caused by the large rib knit. You can make this larger or smaller simply by deleting or adding rows. 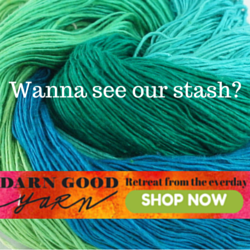 And you could use a variety of yarns or colors to make it your own. 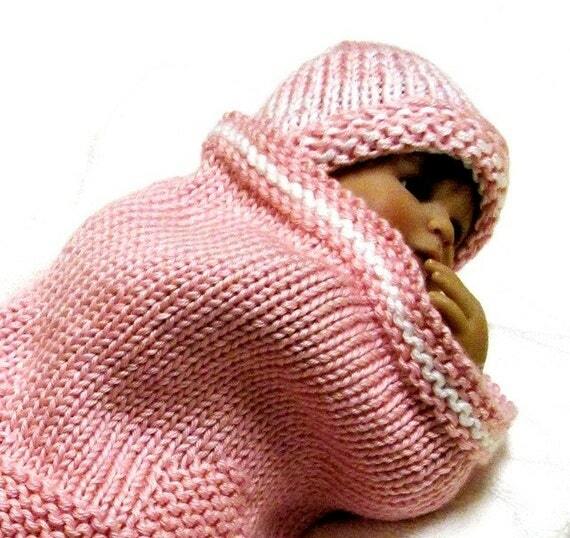 Just Click Here for this Free Downloadable knitting pattern for this Comfy Snuggly and Cap. 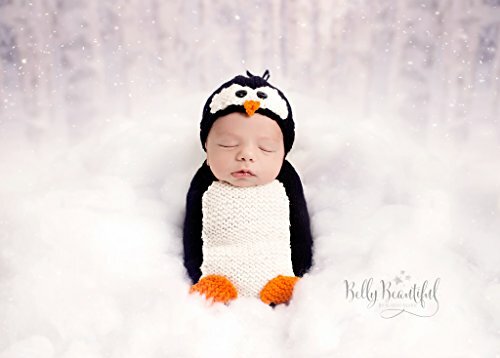 This is only the tip of the iceberg of what Etsy has to offer for Baby Cocoon knitting patterns. Etsy is well known for their talented artisans and their beautiful patterns. I have chosen a few of their patterns, but they have many many more. Click Here if you would like to see more of their patterns. A beautiful snuggly sleeping bag for your little one. The woman who developed this pattern enjoys using her love of knitting for charity work. Wonderful reason for knitting. Giving to babies in need and always having a reason to knit. To get This Free downloadable knitting pattern, Click Here.